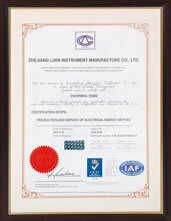 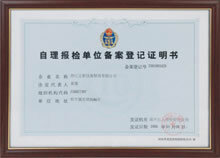 Zhejiang Lixin Instrument Manufacturing Co., Ltd. is a KWH meter manufacturer since 1998. 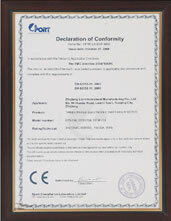 We are engaged in producing single phase meters, three phase meters, DIN rail meters, multi-rate meters and more KWH meters. 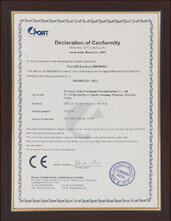 Our KWH meters are ISO9001, CE certified and IEC approved and are exported to many countries that include South Africa, Greece, Netherlands, Malaysia, Philippines, Peru, Chile, Indonesia, and more. 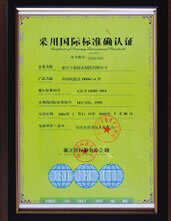 Please contact us for you KWH meter needs!